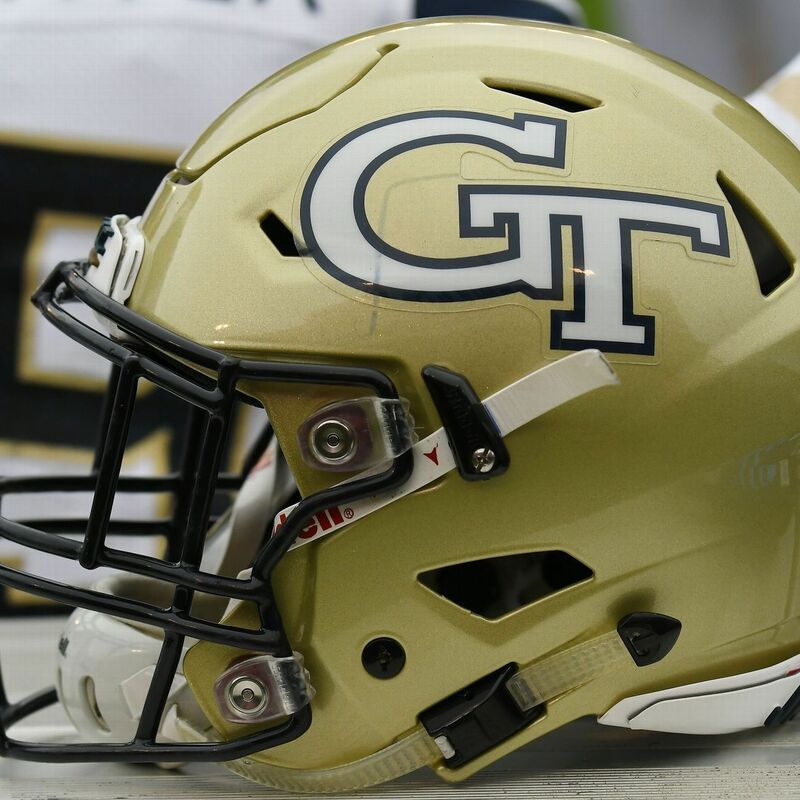 Georgia Tech Defensive Lineman Brandon Adams died in Atlanta on Saturday, the school announced. The school did not reveal the cause of Adam's death. He was 21. "All of us here at Georgia Tech send our deepest compassion to the family and friends of Brandon Adams," said Georgia Tech President George "Bud" Peterson in a statement. "We ask that you keep them in your thoughts and prayers." Adams was a rising senior after playing in 33 Matches over three seasons from 2016 to & # 39; 18. He had 41 career tackles, 6½ tackles for loss and two forced fumbles during his career. Last season, he decided for high season stops with 24 tackles, five tackling for loss and two forced fumbling in 13 games. Adams, from Brentwood, Tennessee, is survived by his mother, Lisa Greer, his stepfather Reginald Woods, and his sister, Rian. "Our entire Georgia Tech football family is the heartbeat of the news about Brandon's passing," said Georgia Tech coach Geoff Collins in the statement. "In the short time that I have had the privilege and honor of knowing Brandon, I admired and respected him, first and foremost as a wonderful person, but also as an outstanding teammate and leader. [My wife] Jennifer and I offer our thoughts, prayers and unconditional support for their parents, Lisa and Reginald, his sister, Rian and his entire family and friends, especially his brothers in our football program. " Adams was a three-sports star at Brentwood Academy and was the captain of the Brentwood Academy football and national road teams that both won state championships during their senior year 2015-16. He earned 11 college letters (four in football, four in tracks and three in wrestling) and helped lead four Brentwood Academy teams to show titles (football 2015, tracks in 2013, 2015 and 2016). Adams was in charge of business administration and was a trainee last summer at the Georgia Tech Research Institute.